English teacher, a teacher trainer and a materials writer. 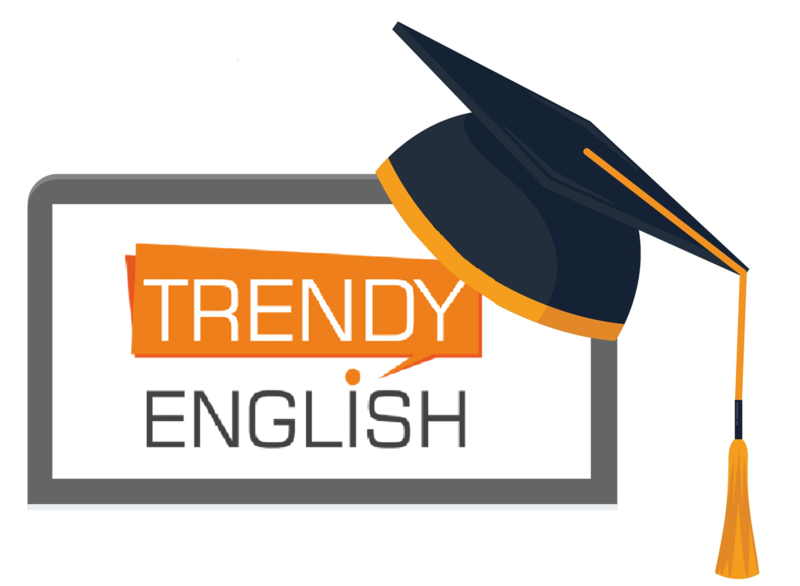 She is the the author of StudyCraft methodology at http://www.studycraft.ru/ and the leader of Trendy English Community http://trendyenglish.ru/. CELTA and Delta certified teacher and teacher trainer. She is a Local Delta Tutor for NILE and a Cambridge ICELT trainer. Natasha is also DOS at CLASS Study and Training Centre (Rostov-on-Don), an IATEFL and NATE member and a regular speaker at international ELT conferences. Teacher and a teacher trainer with 10 years of experience. Elena holds DELTA certificates obtained in Moscow and London. She has experience working as a teacher, freelancer, Director of Studies and a school owner. Currently, Elena is running 5 o'clock Language Center in Podolsk. EFL teacher at Novaya shkola, Moscow, English Access Microscholarship program coordinator, US Department of State, British Council teacher trainer, 2008-2016, speaker at IATEFL, eMerging Forums, Trendy English conferences, Fulbright alumna. Teachers of English often use Role plays. They assign students roles - a waiter, customer, doctor or patient. Such Role plays are very useful for speaking, but teens are unlikely to get involved in them. In my sessions I'll give a few ideas how to introduce Role-Play-Games (RPGs) to your class. I do not mean Drama activities and Role-plays "In a café," "At the doctor's," which many teachers are familiar with. RPGs are a special type of a game, which is an interactive story with only basic plot elements. Players describe their actions through narrative and this is how the story develops. RPGs are a good alternative to traditional speaking activities that we use in the classroom. They do not require lots of preparation and can be used as a low-resource consolidation activity to revise and recycle the language at any time. The workshops demonstrates ways of integration of the English language into students' everyday life in the form of short projects based on coursebook materials and aimed at exploring students' personal reality and fostering universal values. In the first workshop, the presenter will share her experience of using coursebook tasks as stimuli for short projects students can prepare outside the classroom. Reporting on their out-of-class experiences, research and observations in English in the classroom and on social networks between the classes can help break learners' language barriers, enable a lot of language to emerge and give the teacher plenty of opportunities to work on the students' interlanguage and cover the grammatical and lexical material prescribed by most syllabuses. It will let students share what matters to them and adapt learning to their own needs. After experiencing and discussing some of the projects designed by the presenter, those attending the second workshop will have a chance to work with coursebook tasks, adapt them to their students' needs, contextualise them and exploit them to the full designing projects for their own students. They will think of the project stages and deadlines, as well as ways of assessing their students' work. You can hardly find a teenager who doesn't constantly use a mobile phone. Tweets, IMs, video blogs, likes and comments – that's what their life is nowadays. From time to time teens will look at their phones during lessons, from time to time they will be asked not to. But are phones such a bad thing? In this session we will look at the ways how phones can facilitate the learning process and open doors to many resources, authentic materials and other fun things. Let's embrace the power of your students' phones! There are tons of fun activities for teenagers which are supposed to keep them interested in various common topics. But what if the topic itself is not that fun? Environmental protection, transport congestion, preserving ancient ruins, investing money? In this session we are going to look into teaching unpopular topics and dealing with students' motivation levels. Let's see how teenagers can enjoy lessons which are nowhere near "ha-ha funny". What do the teens expect from their English classes? Is it only perfect explanation or grammar rules and vocabulary drills? It turns out, teenagers highly appreciate learning some life skills during their lessons. Leadership is one of the top qualities required by teenagers, as this is the time when people feel most insecure. It is a refreshing thought for them that leadership is something that you can acquire, not only be born with. During these workshops we are going to look at how to teach leadership skills to teenagers by taking part in various hands-on activities. We will start with looking at our beliefs about leadership, vocabulary on the topic and qualities of a leader and will continue with strategies and tips on how to obtain those qualities. Станьте частью Trendy English Club, получайте бонусы сообщества и участвуйте в мероприятиях по выгодным ценам.